The United States believes that the decision on picking the next Dalai Lama should be as per Tibet’s religious traditions and that it is not a role of the state, a top Trump administration official told lawmakers, hinting that it will oppose any move by China to impose its own Dalai Lama. “The United States has a very clear position that religious decisions should be made within religious organisations and that this isn’t the role of the state,” Laura Stone, the acting deputy assistant secretary of state for East Asian and Pacific affairs, told the Senate Foreign Relations Subcommittee on East Asia, the Pacific and International Cybersecurity Policy during a congressional hearing. 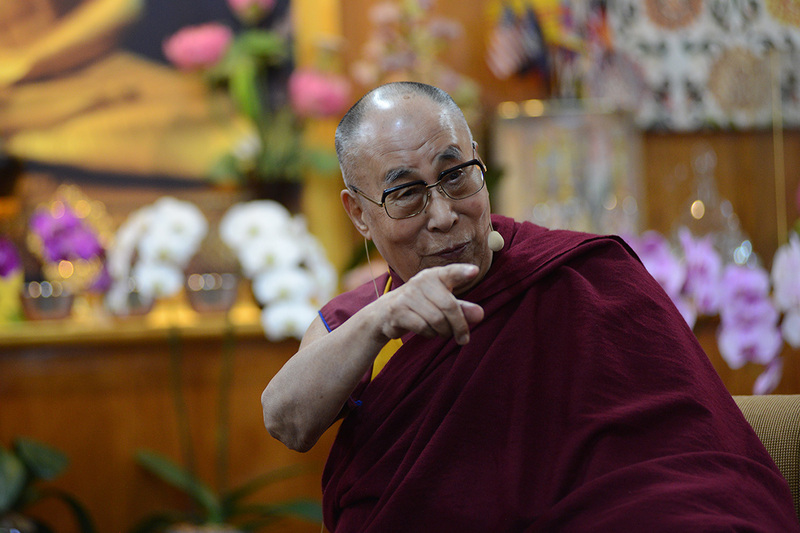 “China has said that they will pick the next Dalai Lama. The Tibetan Policy, actually in 2002, mandated that American officials visit Tibet on a regular basis. I want to get into both of these. If China proceeds and tries to impose a Dalai Lama what will the US response be?” the senator asked. In his remarks, Gardner said the crackdown in the Tibet Autonomous Region was intensifying while Beijing continued to refuse negotiations with the Central Tibetan Administration. “Human rights defenders are routinely jailed, tortured, and otherwise deprived of liberty. A genuine freedom of speech and assembly are nonexistent. Corruption and abuse of power are rampant. The judicial system is a tool of the state and the party and not an impartial arbiter of legal disputes,” he said.